Is a foot a foot? | What do self regulation and standards based education have in common? 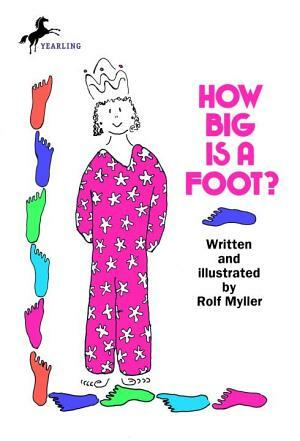 Is a foot a foot? 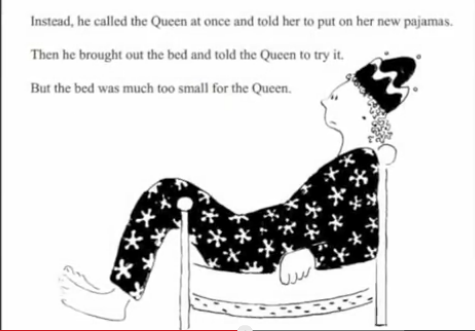 According to this story, the King wanted to make a bed for the Queen but he did not have a rule of measurement. Making the bed the right size for the Queen mattered, but how would he determine length? Someone decided to use a “foot” to measure but that did not turn out too well because our feet are all different sizes. So the king used his own foot to measure but the carpenter (not realizing the difference in their shoe sizes) used his own foot to measure and the results were not good. 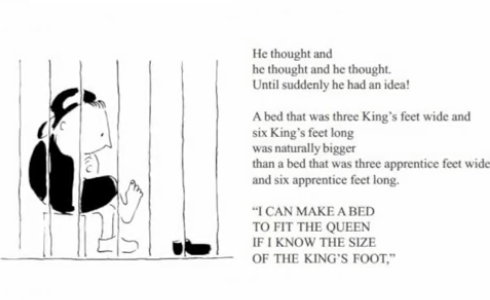 The King’s foot and the foot of the carpenter, both met the description of “foot”, but they were different sizes and the result was that the Queen’s bed was too short. What should the King do? They needed a standard that could determine what a “foot” actually measured. However, the poor carpenter/apprentice was put in jail for such a terrible mistake, and there he thought about what had happened. Whose foot is a “foot”? As a result the King decided to use his own foot as the standard measure, thus creating less confusion for dressmakers, carpenters, builders, and anyone else who needed to measure anything. You can find the entire story at http://www.pinterest.com/pin/166562886190094575/. How does this story fit with the common core? Our children deserve standards and learning outcomes that are grade and age related. Teachers and teacher educators should be trained to use standards based curriculums that can raise the self efficacy of their students acknowledging “It Can Be Done!” The governors never intended for the Common Core State Standards (CCSS) to be interpreted politically, they only wanted to establish a set of learning outcomes across state and national lines so that when our students are ready to enter the global community they will become self regulated, independent learners, prepared to make college and career choices that best fit their goals and dreams. The king learned that not everyone in the kingdom could use his or her foot to measure, there had to be a standard. Test validity requires that any measurement used be specific to what is being measured, and that we should not use only use tests outcomes that depend on subjective interpretations. It is the testing, not the standards that diminish self-efficacy, and that is an area of concern that needs more attention from administrators, parents, teachers, and teacher educators.